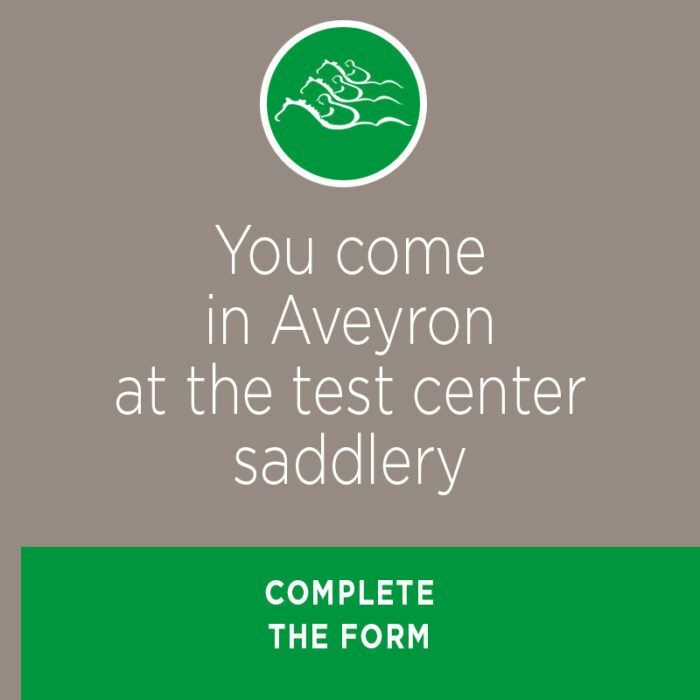 HOW TO TRY A GASTON MERCIER SADDLE? 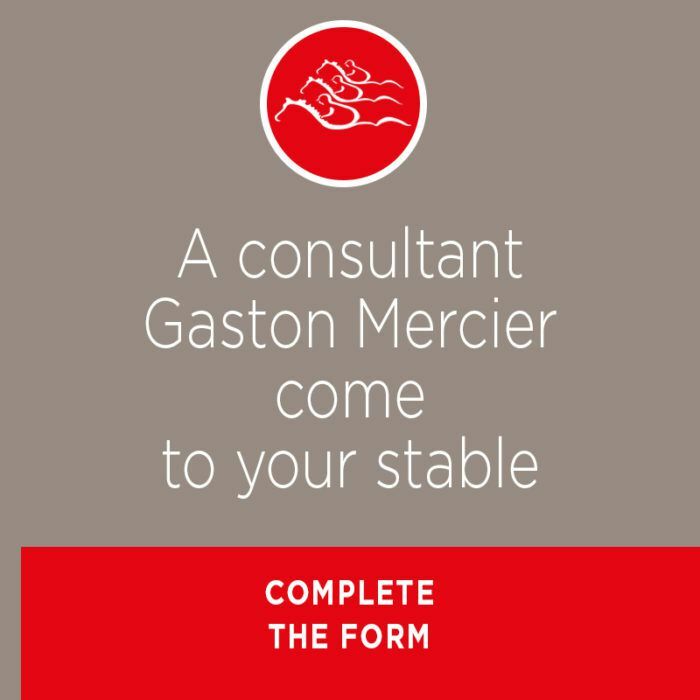 TRY A SADDLE GASTON MERCIER … you have 3 possibilities !! Buying a new saddle is an important decision for your comfort and that of your horse. It is also a long-term investment, so it is necessary to try it before buying it. A test will give you the guarantee to be able to practice a riding in “The Just Measure”. 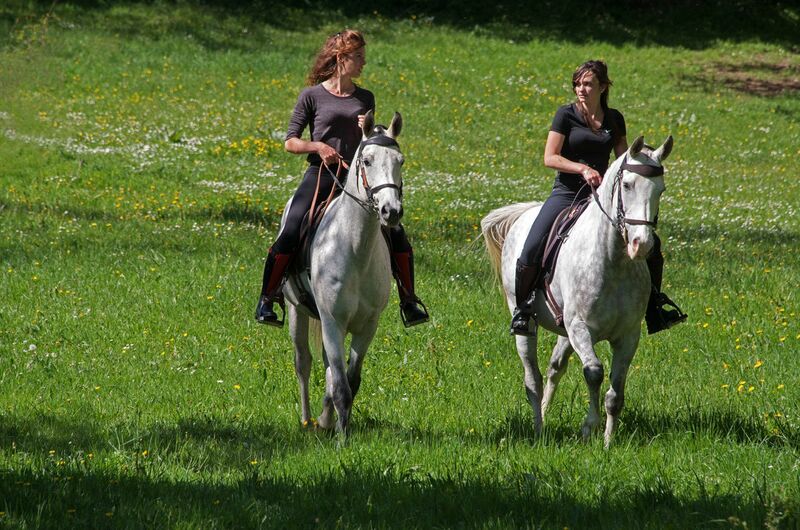 Offer of loan of a saddle valid only in metropolitan France. For inquiries concerning another country, please contact our sales department.